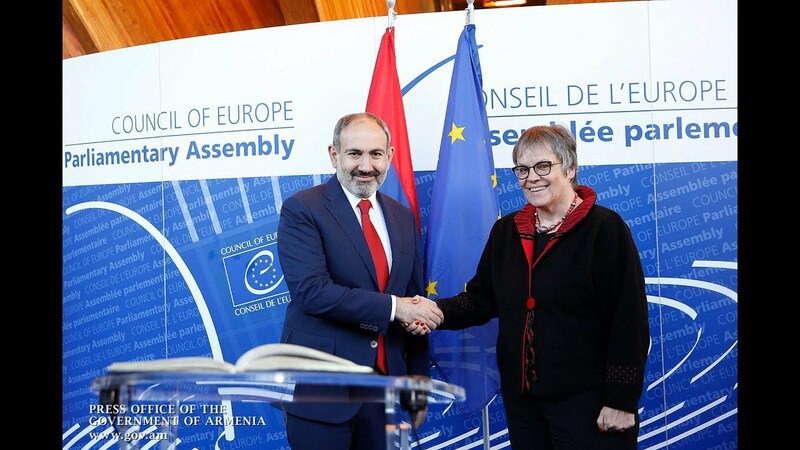 There isn't absolutely any reason to believe that western countries will not ratify the Comprehensive and Enhanced Partnership Agreement (CEPA) signed between the European Union and Armenia, according to a Ukrainian political analyst and publicist. “I do not see any obstacle why the EU member states should not ratify the agreement signed with Armenia. Agreements of the kind are normally signed with states, not the authorities. Hence, the opinion that the government change in Armenia may cause the EU member states to avoid ratifying this document - signed under the previous authorities – is absolutely untrue,” Vitaly Portnikov told Tert.am on Monday. Asked about the concerns that the current authorities may nonetheless fail to show sufficient respect for the predecessors’ commitments, the expert ruled out such a possibility, citing the repeated promises by Prime Minister Nikol Pashinyan’s government “to fulfill all the obligations”. Portnikov also dismissed the allegations that the European Union has developed a lower confidence in the current government of Armenia. “The former Armenian authorities, which didn’t sign the [EU] Association Agreement - yielding to pressure and changing the [foreign policy] vector – deserved less confidence. Yet, it was under that very government that the Comprehensive and Enhanced Partnership Agreement was signed,” he noted. As to the fact that only eight of the EU member states have so far ratified the deal, Portnikov said he treats the process in the positive light. “That’s a long-lasting process and hence should not give ground to any assumptions that those states are dragging on the process or are not going to ratify the agreement. In the case of Ukraine, if you remember, that process lasted 1.5 years. I do not even speak about Holland which conducted a referendum, calling for additional guarantees from the Council of Europe. Hence, this procedure is really long-lasting for the pure reason that each EU member state has its own procedure of ratification,” Portnikov explained.